Emily Turner is thrilled to be the successor of Dr. Fran Page, her former Music Education professor and mentor, as the new Artistic Director and Conductor of Capital City Girls Choir! Mrs. Turner holds the Master of Music in Vocal Performance from Appalachian State University in Boone, North Carolina, where she was the recipient of the Pedigo Scholarship in Voice. She holds a Bachelor of Music in Music Education with a concentration in Voice from Meredith College where she was the recipient of the Alma Dark Howard Memorial Scholarship. Mrs. Turner has been a music educator for twelve years. She is currently the Vocal Music Director at Cary Academy, where she leads both the Middle and Upper School mixed choirs, grades six through twelve. In addition to teaching multi- level choirs, Mrs. Turner also serves as the Music Director for the school’s annual productions, and teaches Songwriting, an Audition and Performance Preparation Course, and co-teaches a Musical Theater Performance course. Prior to her position at Cary Academy, Mrs. Turner served as a Choral Director in Wake County Public High Schools for nine years. Mrs. Turner currently serves as the Secretary of the Middle School Choral Section of the North Carolina Music Educators Association (NCMEA). Mrs. Turner often serves as a guest conductor and clinician with schools and churches in North Carolina and was certified as a Middle School Music Performance Adjudication (MPA) Judge last year. Emily lives in Raleigh with her husband, Kyle, and son, Benton. 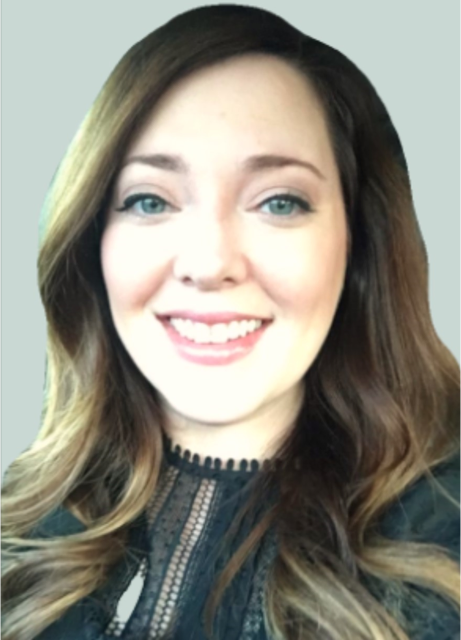 Amy Brock Davis is the Associate Conductor for the Girls Chorale for the Capital City Girls Choir at Meredith College and the co-director of Choral Activities at Durham School of the Arts. A 1992 Meredith College graduate with a Bachelor of Arts in Music, she received her Master of Music in Choral Directing from Appalachian State University in 1995. 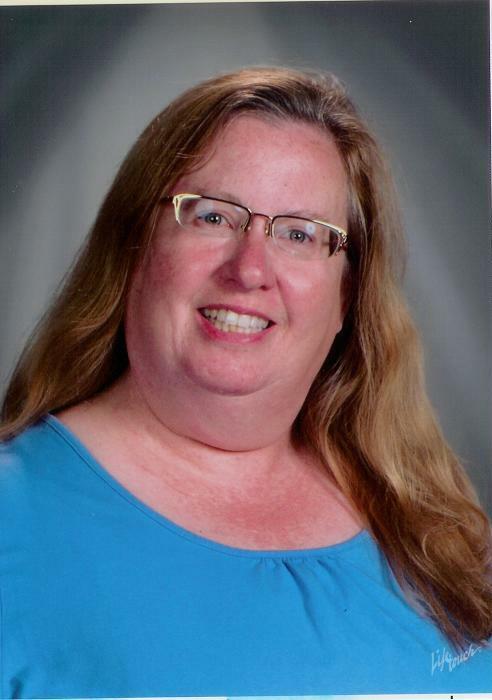 Mrs. Davis is a National Board- Certified Teacher specializing in early adolescence through young adulthood choral music and has been teaching since 1994. Her choirs have sung in Atlanta, West Virginia, New York, Florida, Munich, Vienna, Venice, Florence and Rome. Mrs. Davis is the recipient of the 2017 Richard Keasler NC Middle School Choral Teacher of the Year award which was presented by the North Carolina Music Educators Association. Mrs. Davis served as the co-director of the Durham Public Schools’ Spotlight Singers for five years. 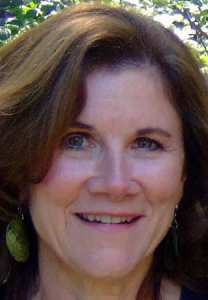 For 20 years, she attended the North Carolina Summer Institute of Choral Art, serving many capacities, including music rotation counselor and middle school coordinator. For her service, she was honored with a commemorative brick on the NAFME “Walk of Fame.” She is the choral director and organist at Glendale Heights United Methodist Church. Mrs. Davis lives in Durham with her husband, Ken, and daughter, Emily. Brenda Fernandez began accompanying for the Cantabile Singers in 2001. Originally from Ohio, she received a Bachelor of Music in Piano Performance from Cincinnati Conservatory of Music and a Master of Music in Accompanying from Manhattan School of Music. Brenda has worked at many locations in Florida and throughout the Caribbean as a pianist, music director, organist, and teacher. She teaches private piano lessons and works as an adjunct instructor in the Meredith Music Department. 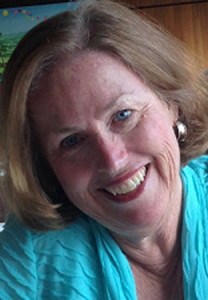 Pam Stewart has been the Girls’ Chorus and Girls’ Chorale accompanist for rehearsals and performances since 1997. She is a native of New Jersey and graduated from Gettysburg College in Pennsylvania with a BA in biology and a minor in piano performance. Pam has lived in the Five Points neighborhood of Raleigh since 1992 and does freelance accompanying in the Triangle area. She has performed with the Durham Savoyards and sings with Carolina Harmony Chorus. After retiring from her day job at Habitat for Humanity of Wake County in 2015, she has more time to pursue other hobbies such as gardening, biking, learning to play the mandolin, sewing, knitting, and spending time with her two grand daughters. Dr. Page is Professor Emeritus from Meredith College and founder of the Capital City Girls Choir. During her 36-year tenure, she served in many capacities, including Chair of the Department of Communication and Performing Arts, Coordinator of Music Education and Director of Choral Activities. Dr. Page is a Past-President of the North Carolina Music Educators Association and Past Chair of the Arts Education Leadership Coalition (AELC). She is past President of Southern Division MENC: The National Association for Music Education and in that capacity served on its National Executive Board. In July of 2004, she was named “Tar Heel of the Week” by the Raleigh News and Observer and in the spring of 2007, she was designated by the Capital City Girls Choir as an MENC Lowell Mason Fellow. Dr. Page has a B.A. in music education from Limestone College in Gaffney, South Carolina and a M.M. and Ed. D. in music education from the University of North Carolina at Greensboro. She holds Orff Levels I, II, and III certification. Recognized for her expertise as a children’s choral specialist, she frequently conducts workshops and festivals. She also has done considerable work in the area of curriculum integration and arts curriculum planning and assessment and consults with schools in that capacity. Dr. Page has served on many teacher education program approval teams for the NC Department of Public Instruction. In May 2018, Dr. Page was presented the Order of the Longleaf Pine. Among the most prestigious awards conferred by the Governor of North Carolina, it is awarded to persons for exemplary service to the State of North Carolina and their communities that is above and beyond the call of duty and which has made a significant impact and strengthened North Carolina. In November 2018, Dr. Page was also awarded the Raleigh Medal of Arts, the city’s highest arts honor.